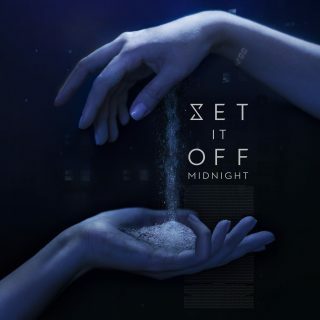 Set It Off : Midnight album download | Has it Leaked? Set It Off-- love em' or hate em', they're taking over the world. They've been at it since 2008, releasing a bunch of classic pop-punk EP's and becoming one of the most hyped bands in the scene. Now for their 4th full length album they've signed with legendary rock label Fearless Records, and are ready to rock. After releasing lead single "Killer In The Mirror" it became clear SIO aren't afraid of changing. 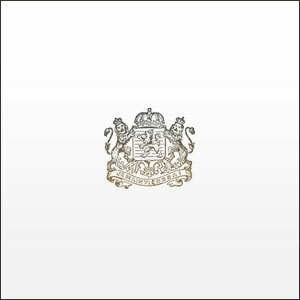 Taking all of the bitter, resigned lyricism, and the attitude and style of a 90's boy-band, alongside a rock edge, it was clear their upcoming record was bound to be something special. Midnight is the culmination of all of their influences coming together into one massive, cohesive, emotional project. If you haven't been a fan of Set It Off before, you will be soon.